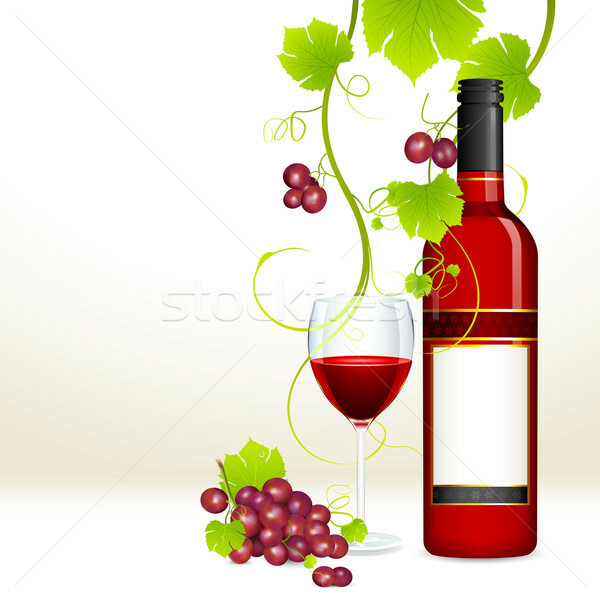 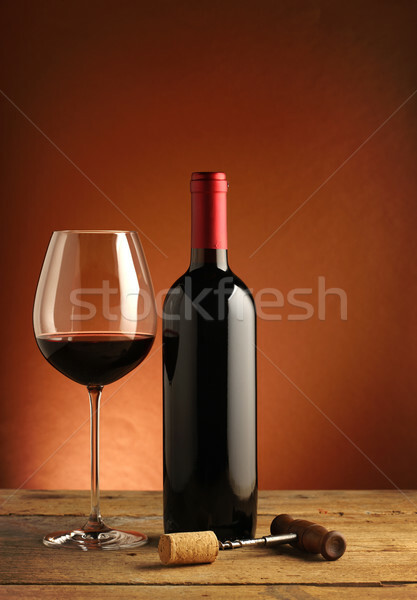 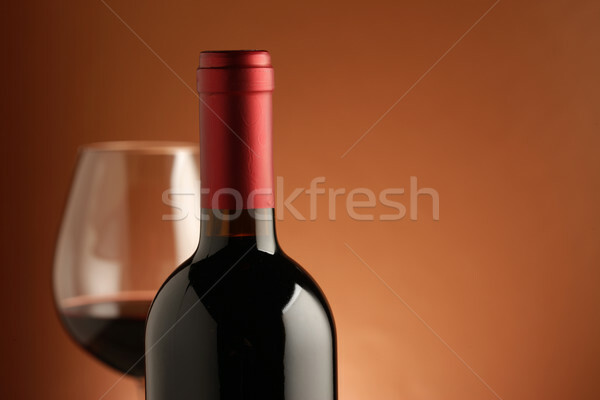 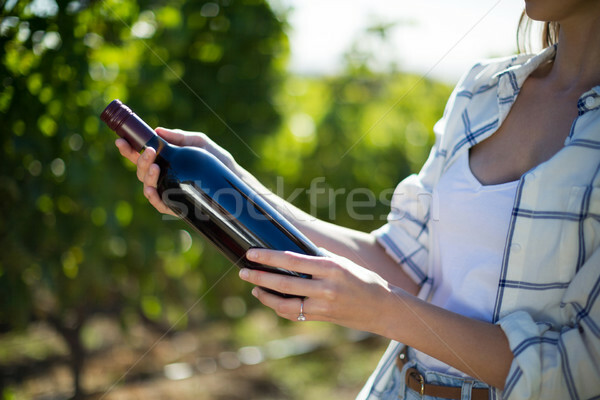 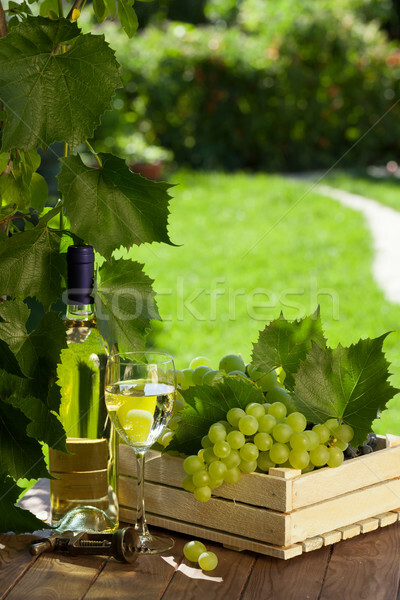 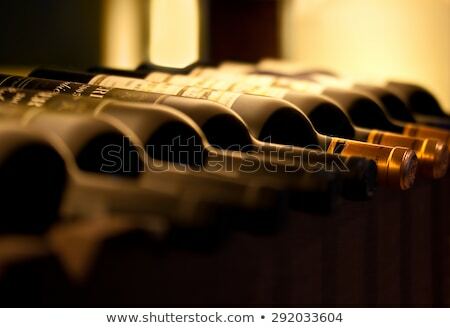 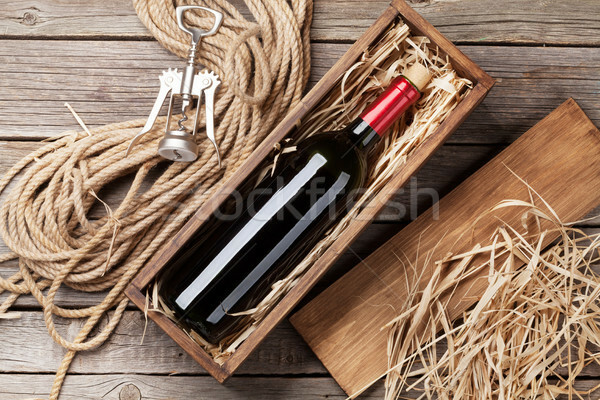 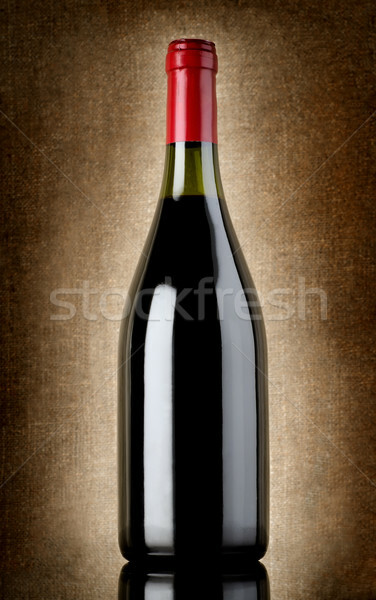 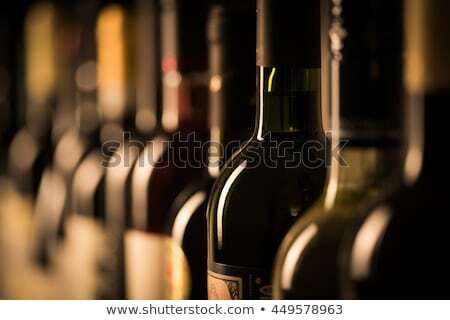 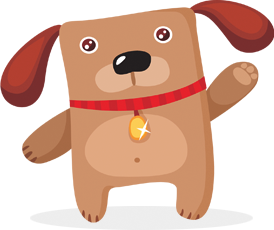 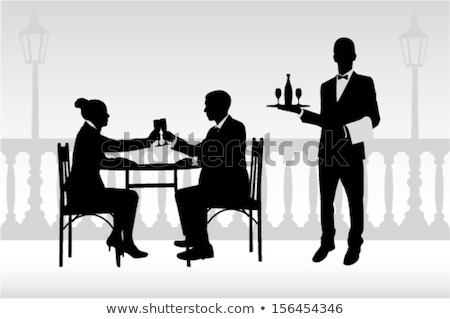 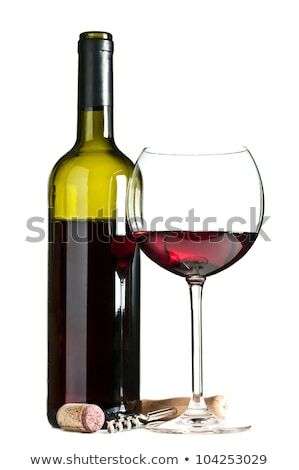 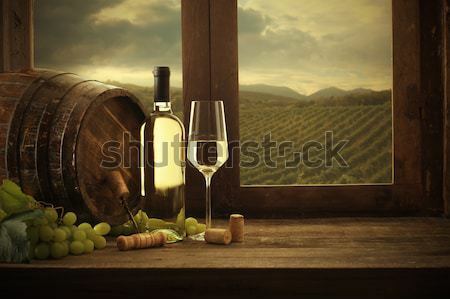 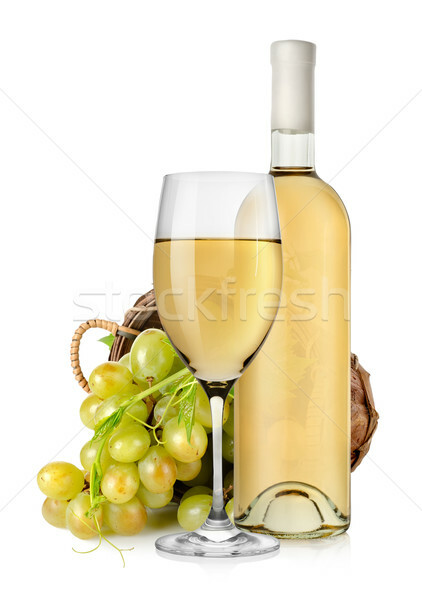 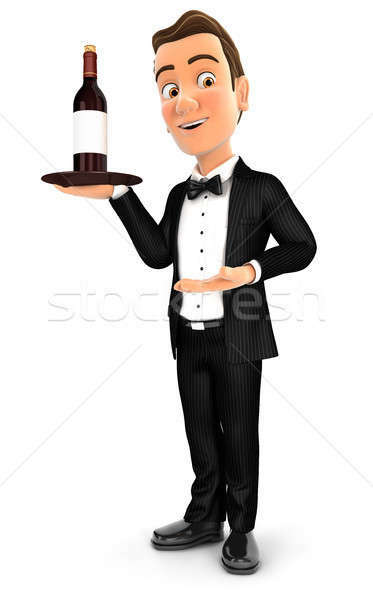 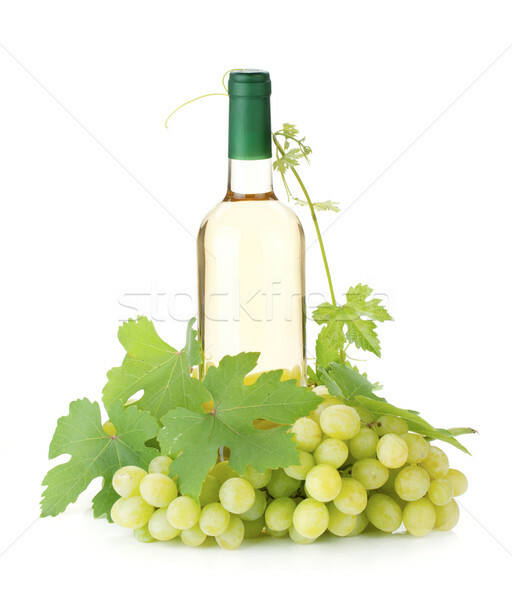 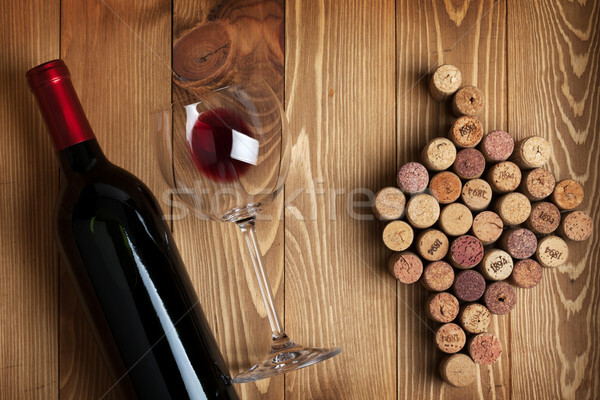 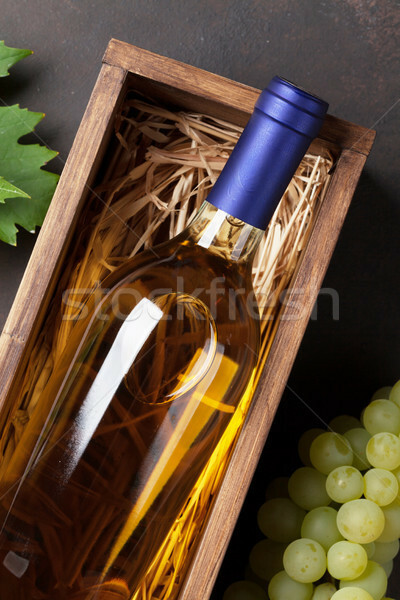 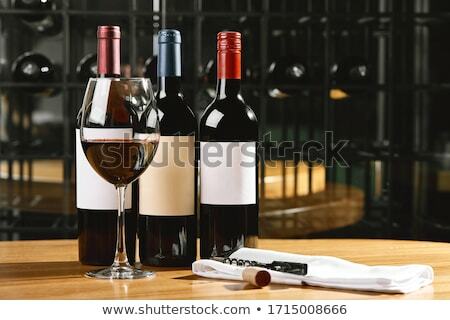 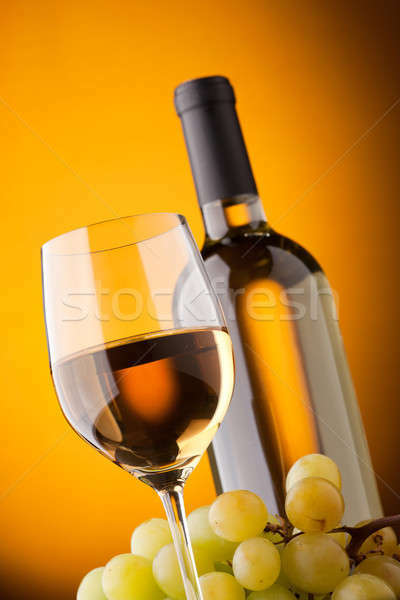 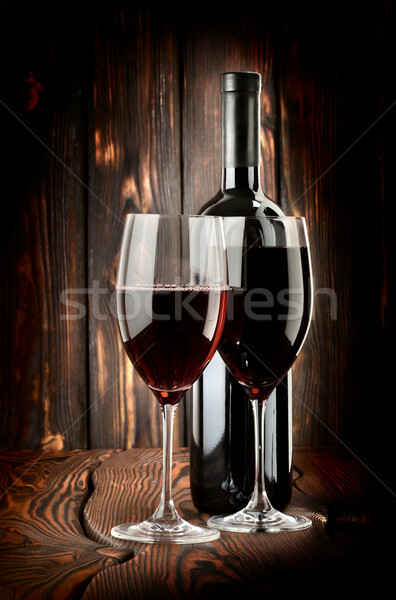 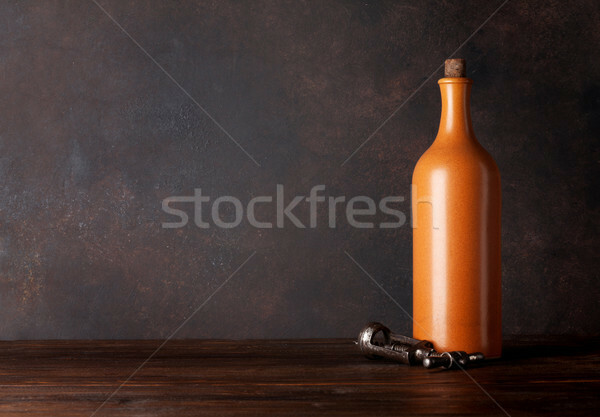 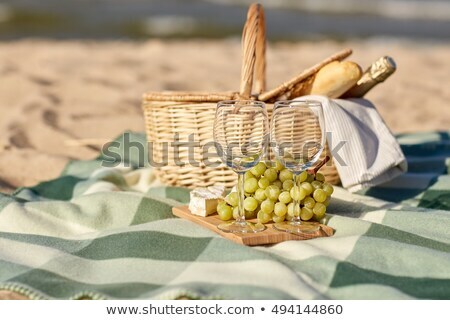 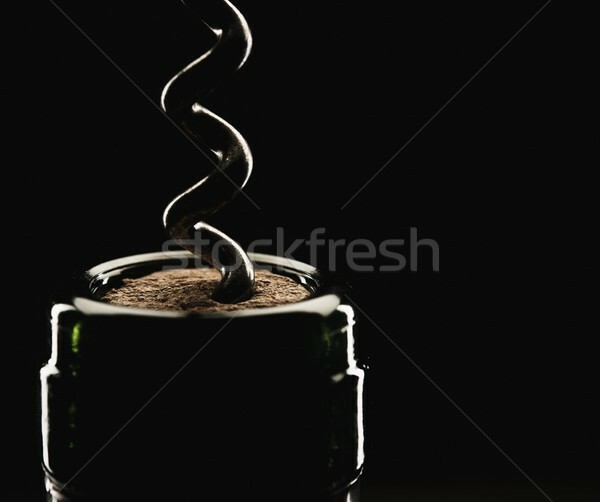 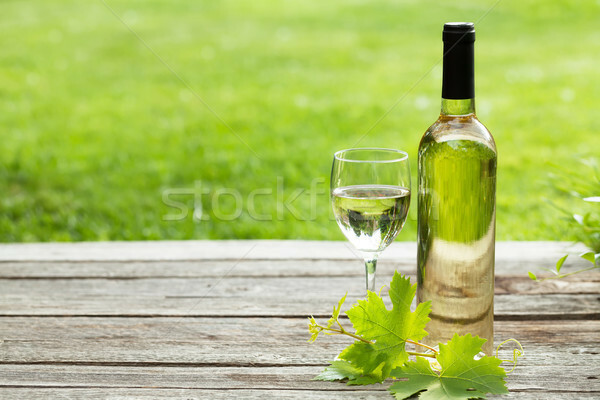 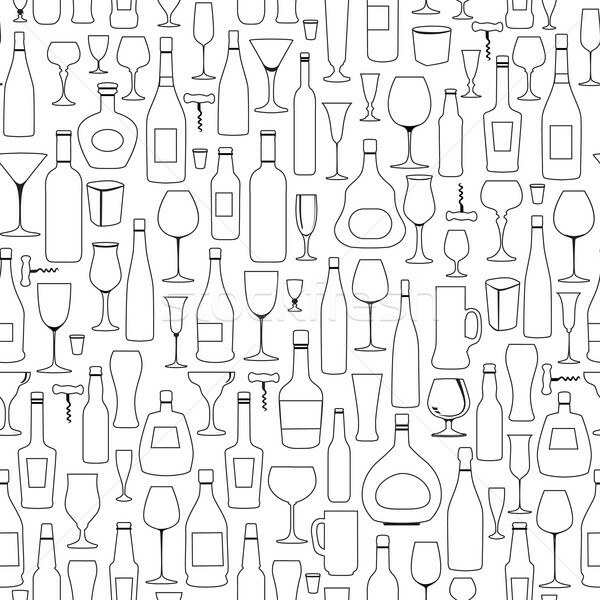 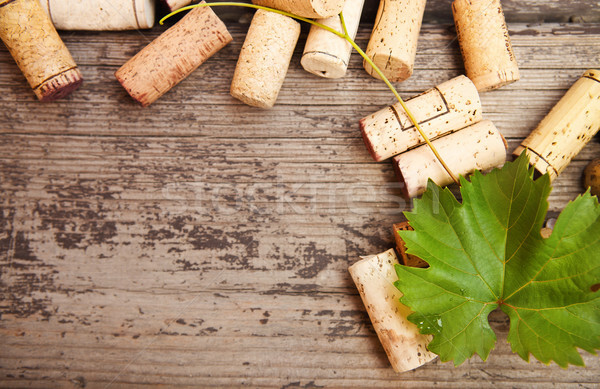 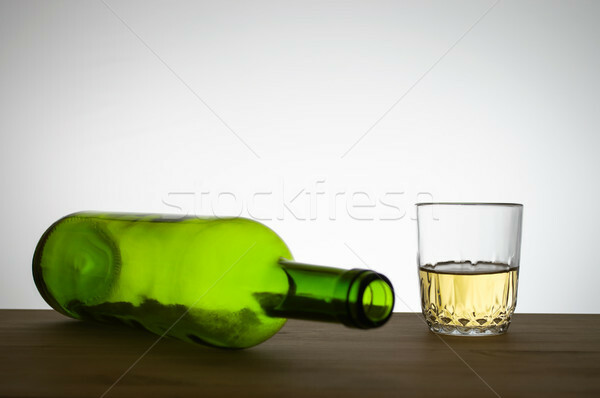 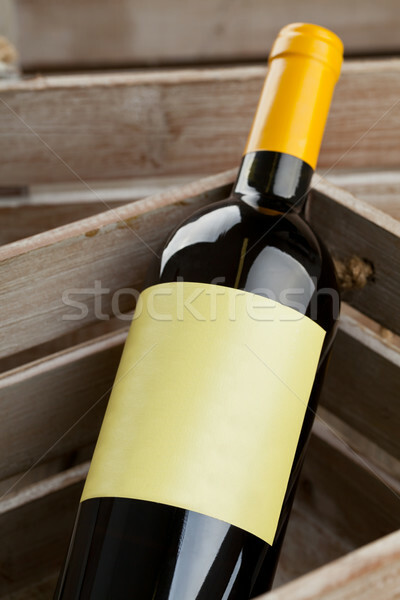 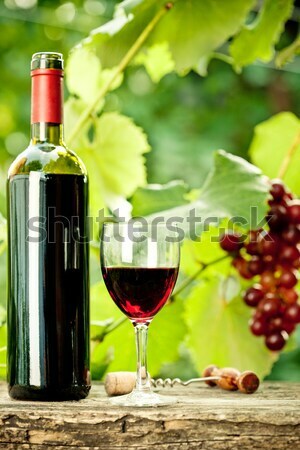 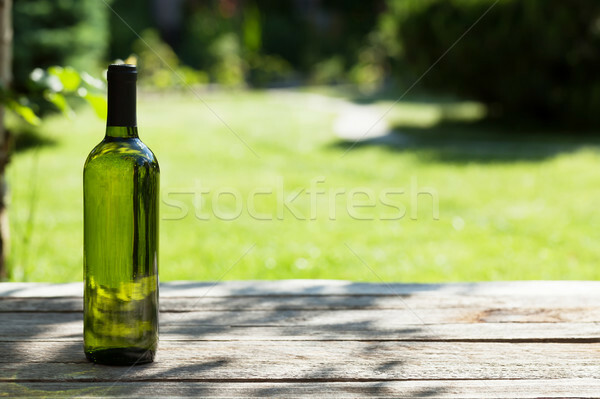 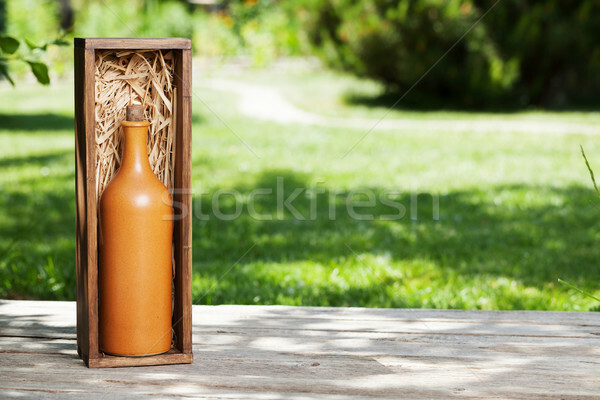 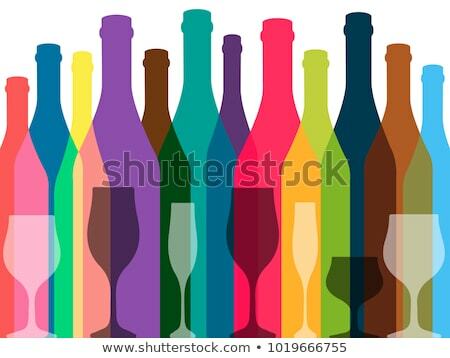 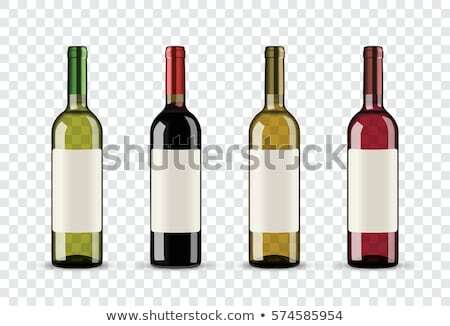 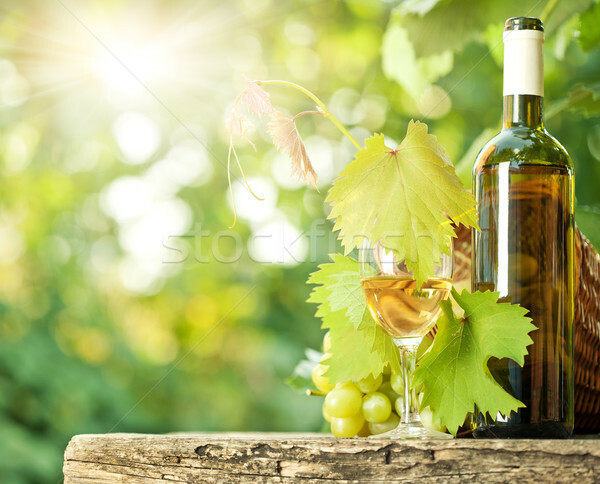 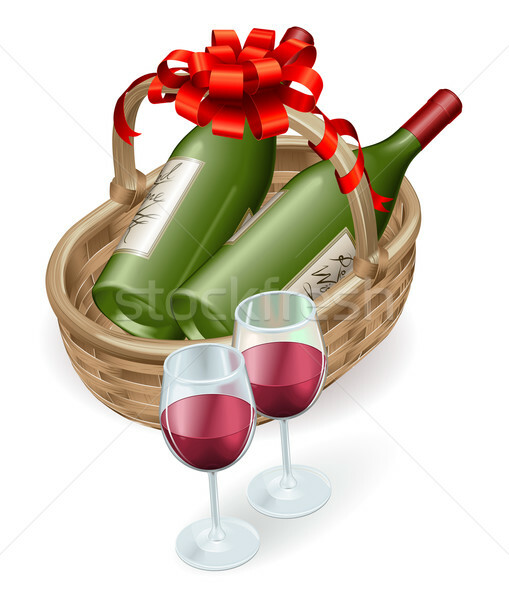 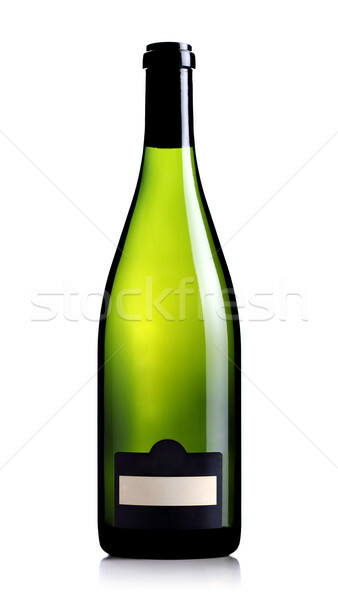 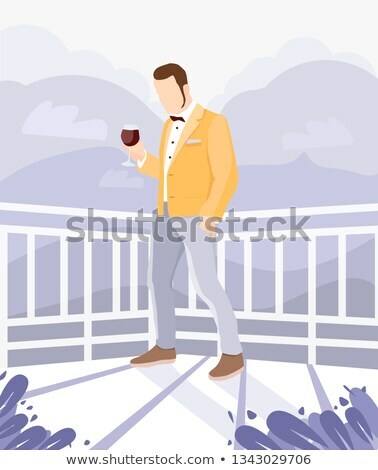 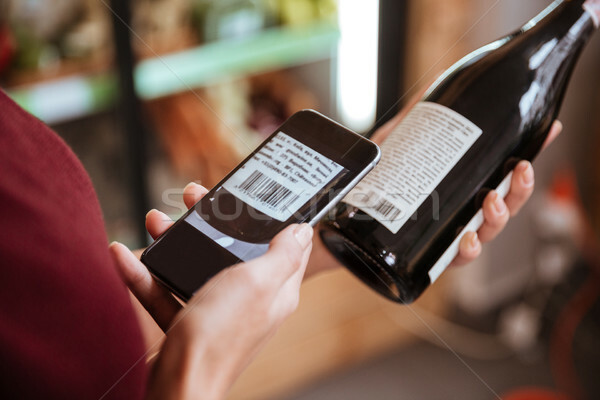 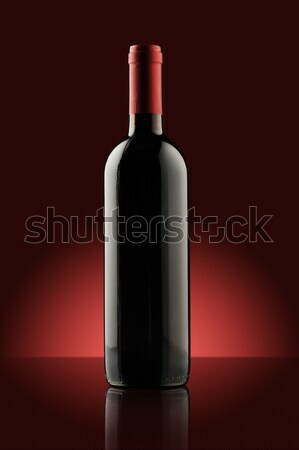 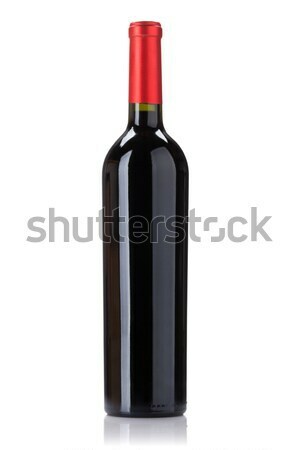 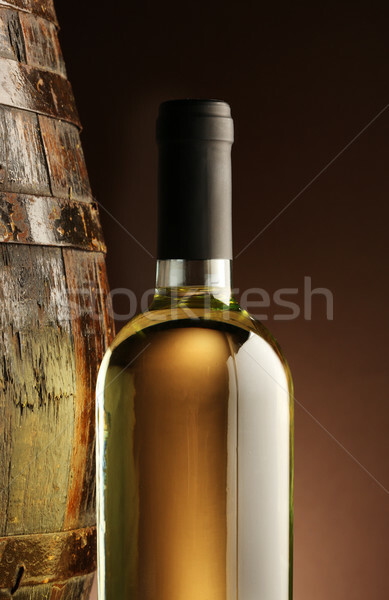 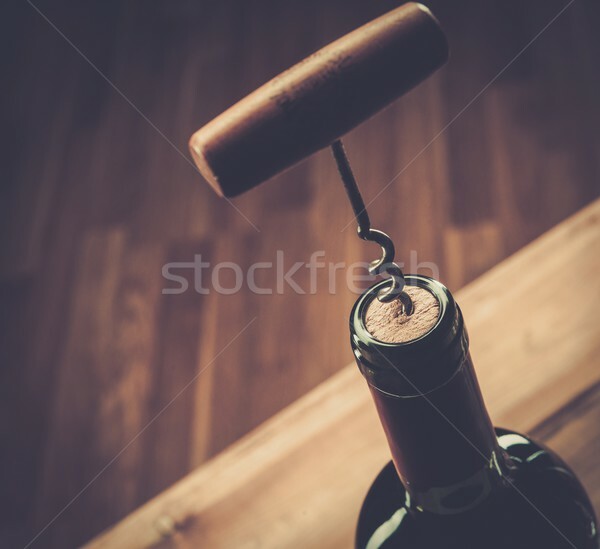 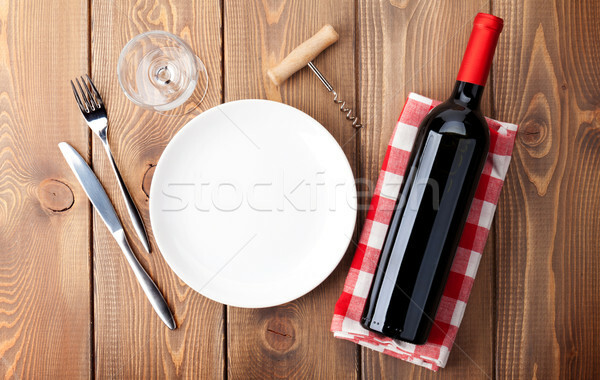 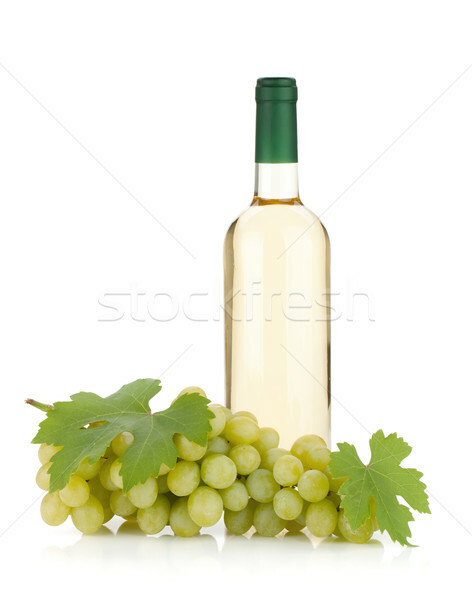 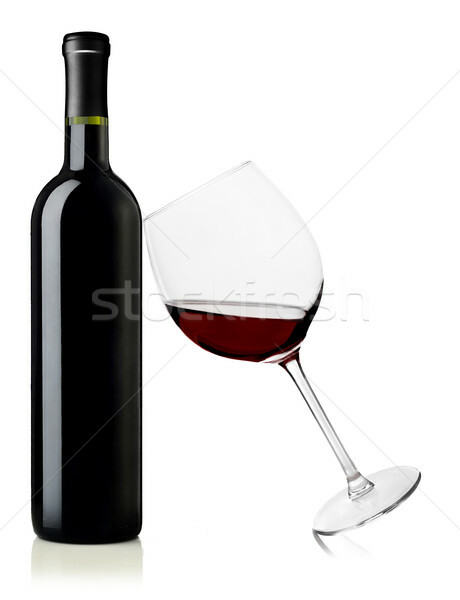 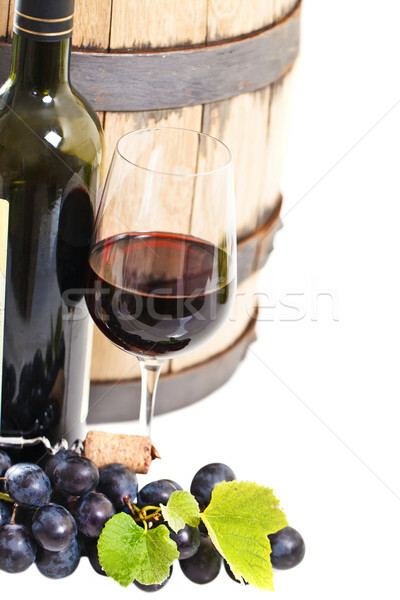 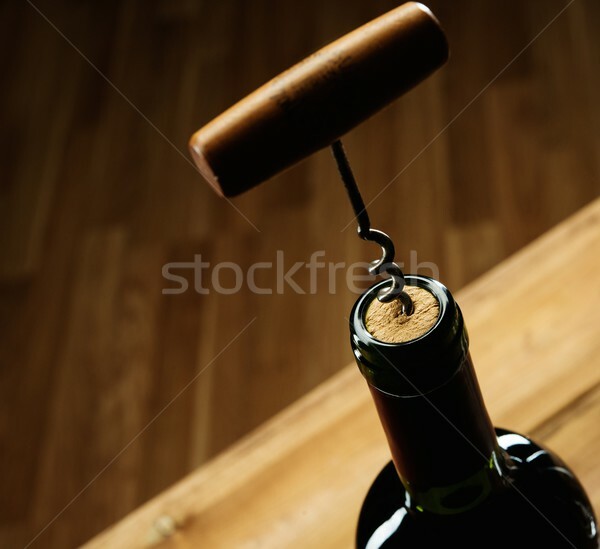 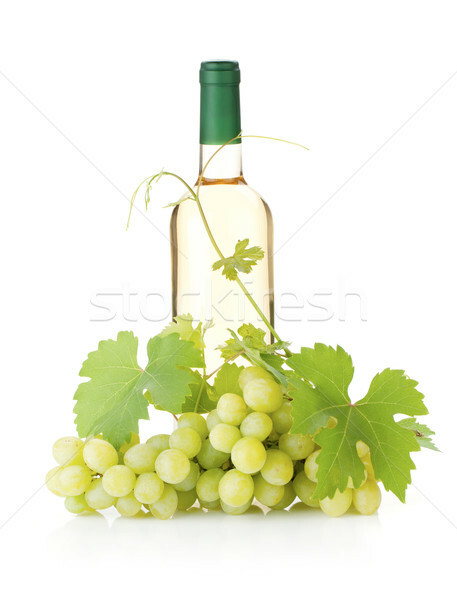 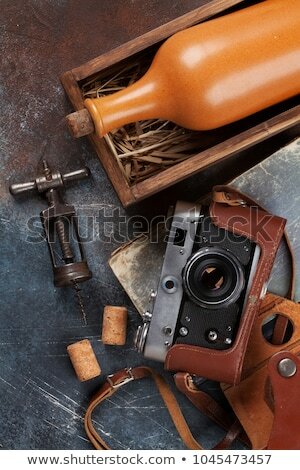 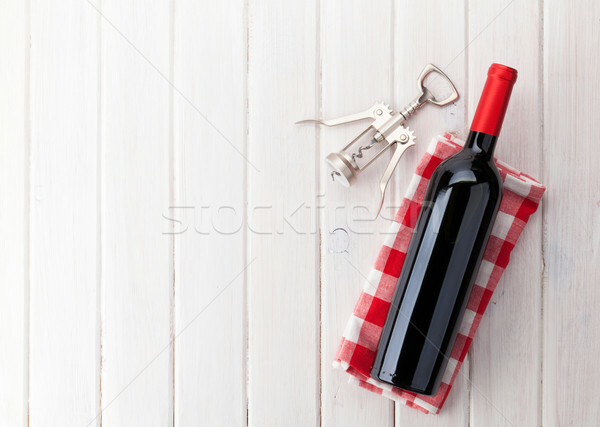 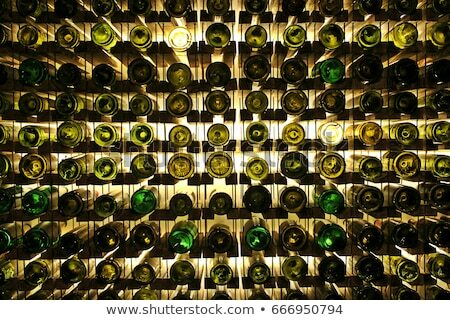 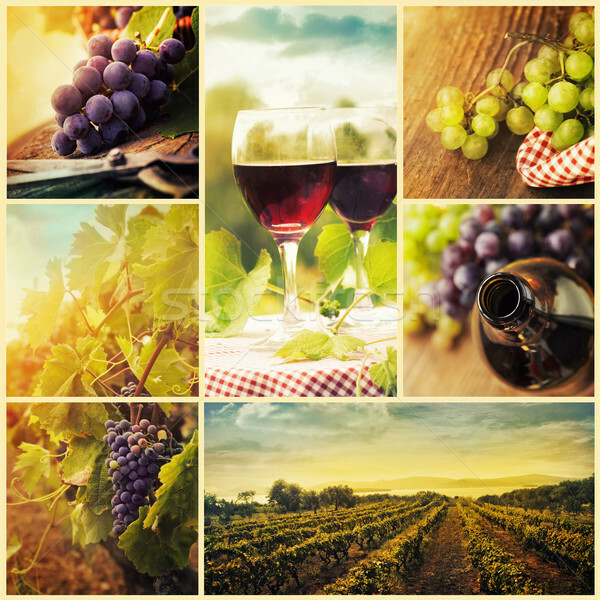 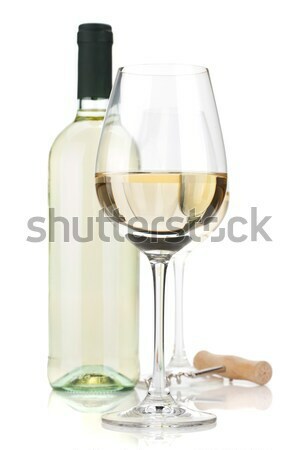 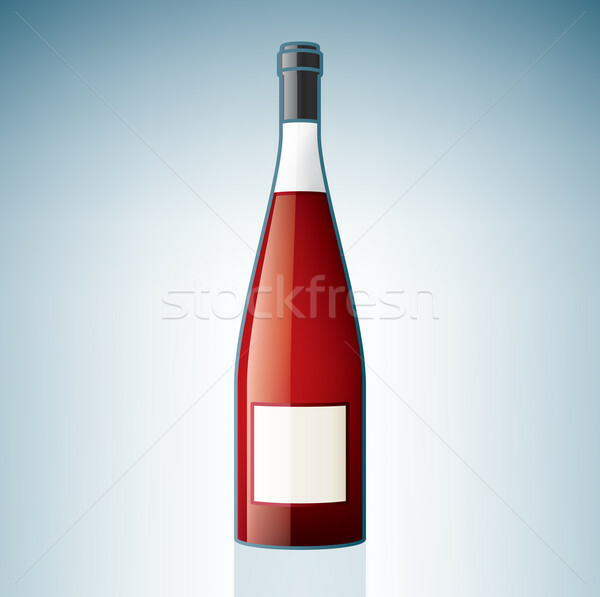 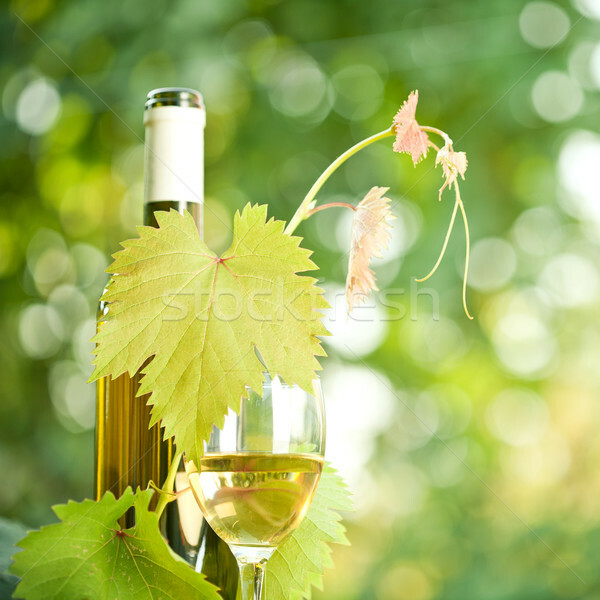 Wine bottle with blank label vector illustration. 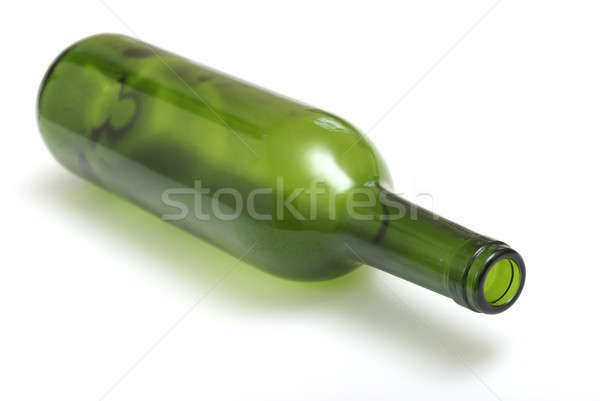 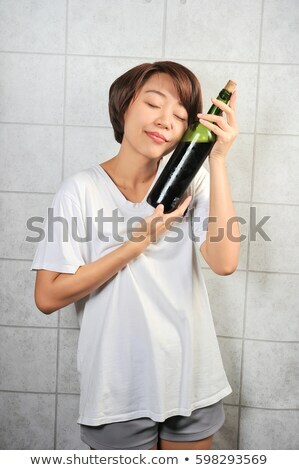 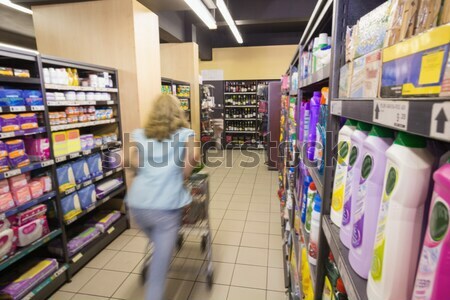 Wine bottle. 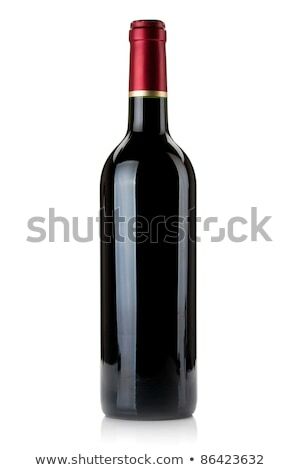 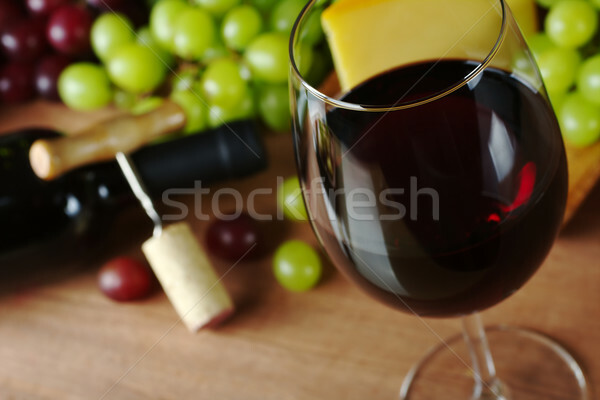 Classic, attractive bottle of wine. 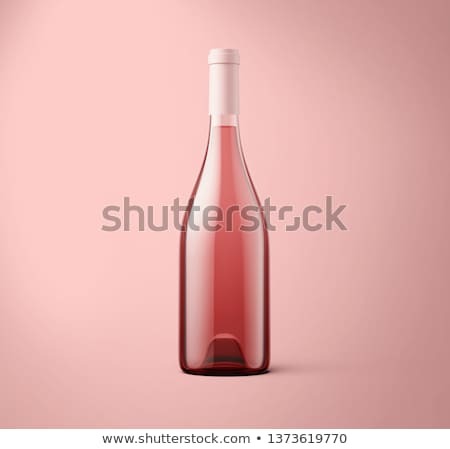 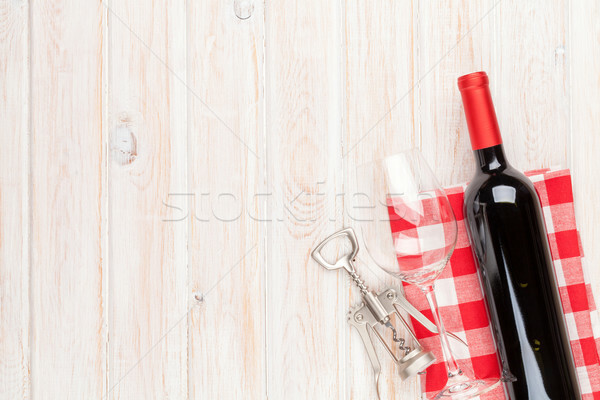 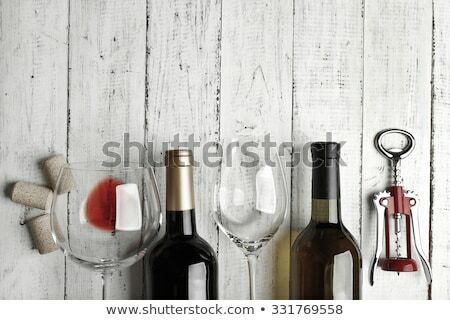 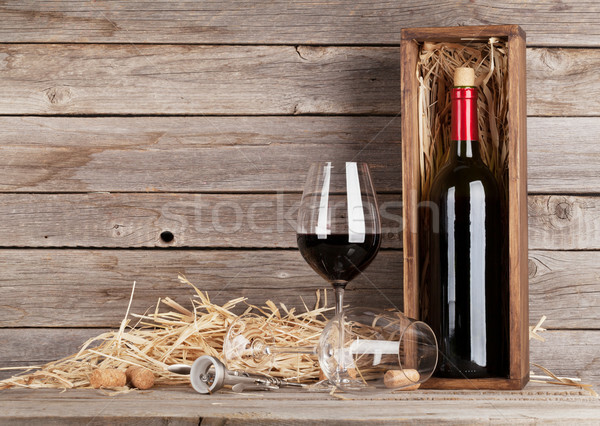 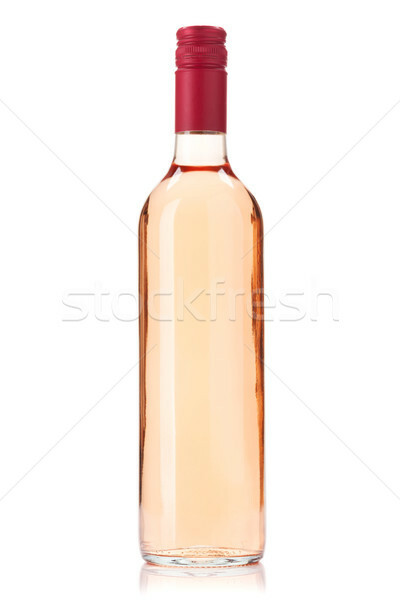 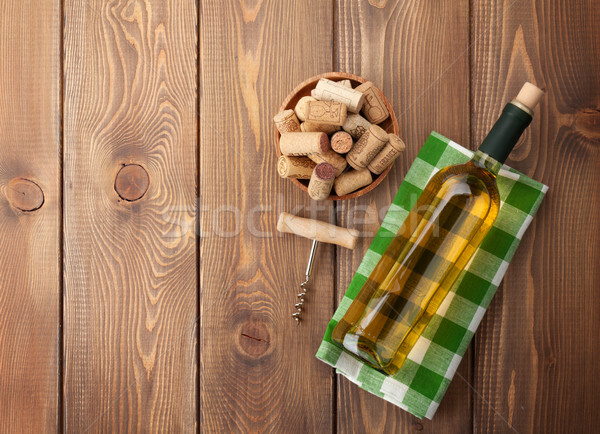 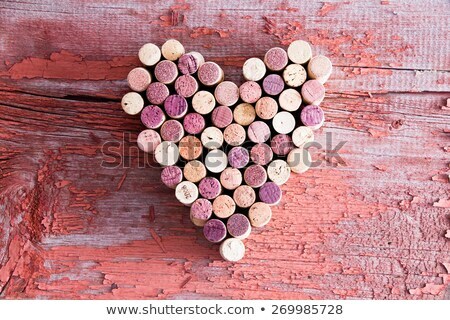 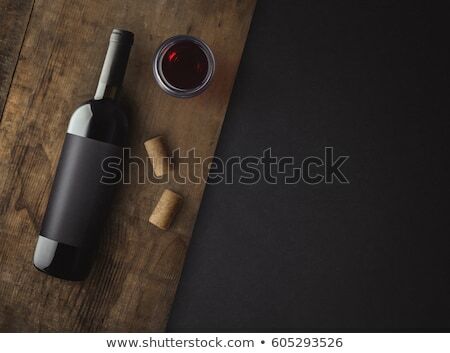 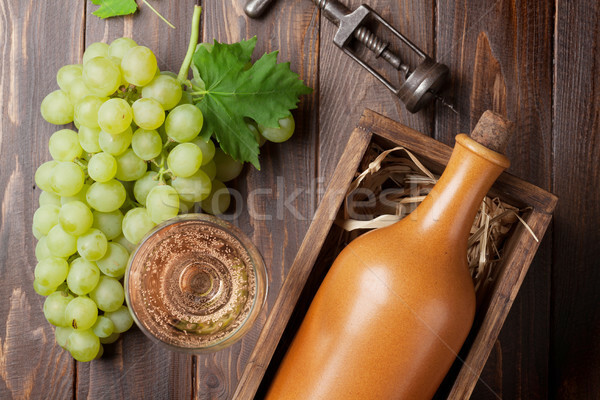 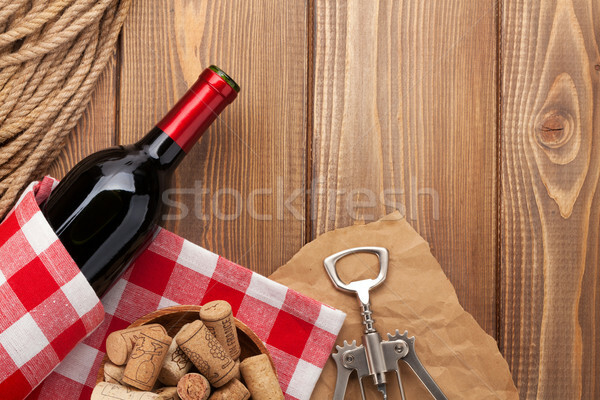 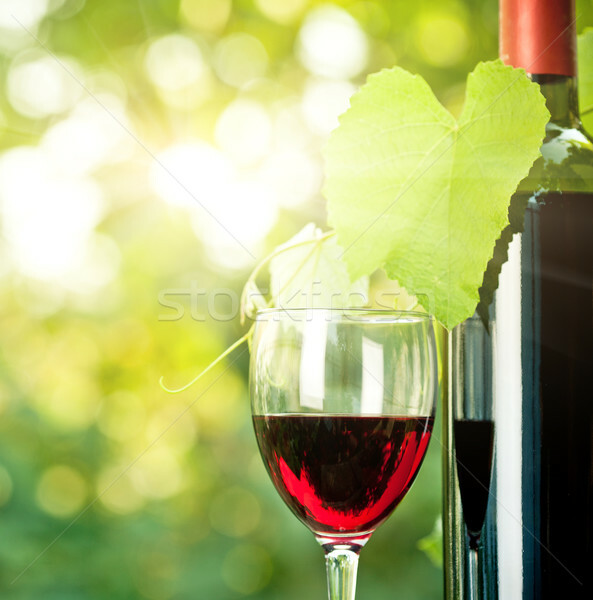 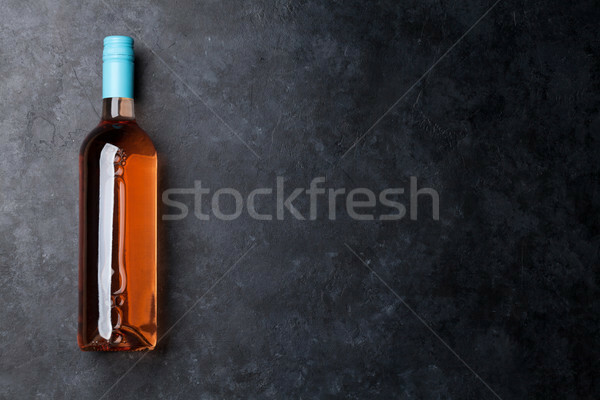 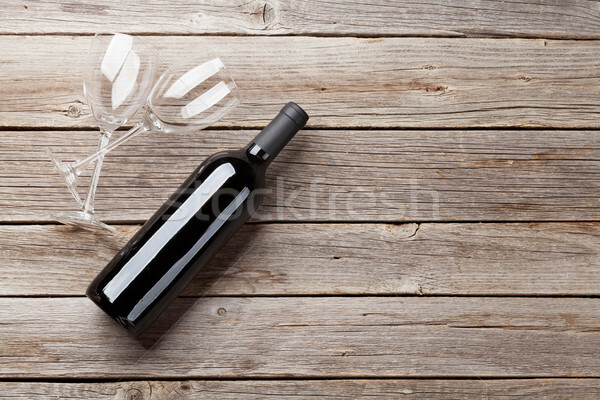 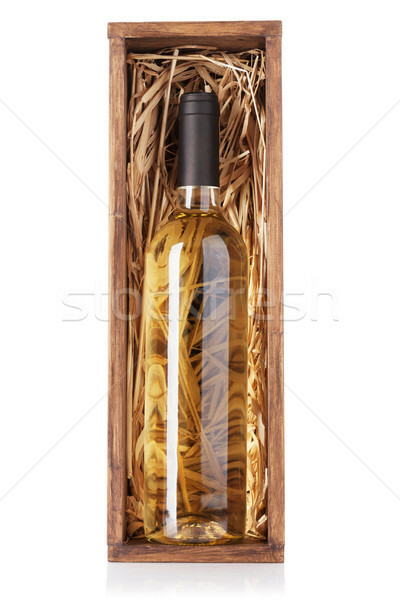 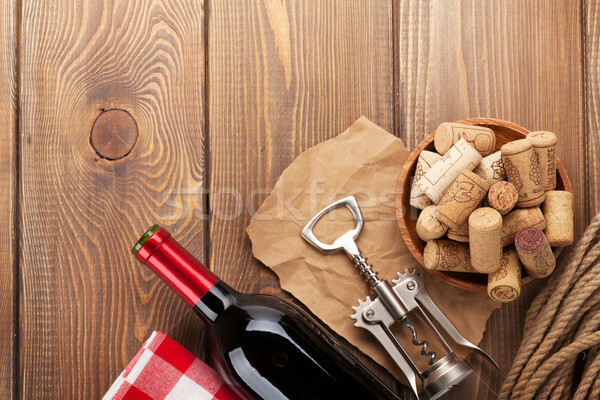 Wine bottle with rose wine on white wooden board, mock up, vertical. 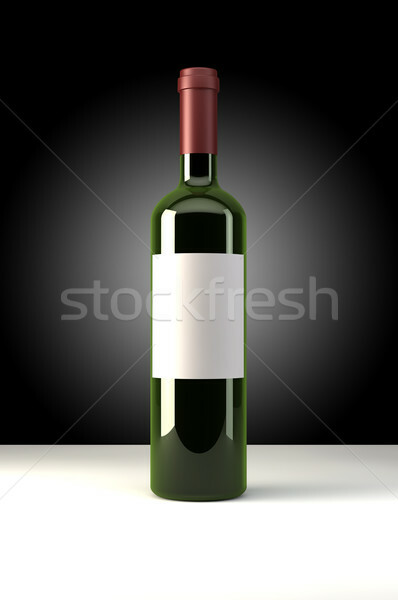 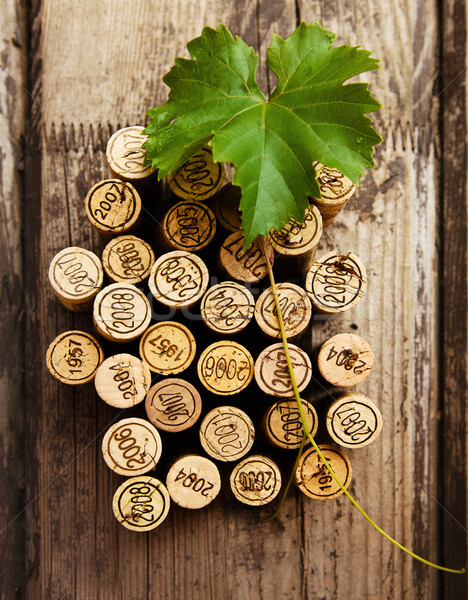 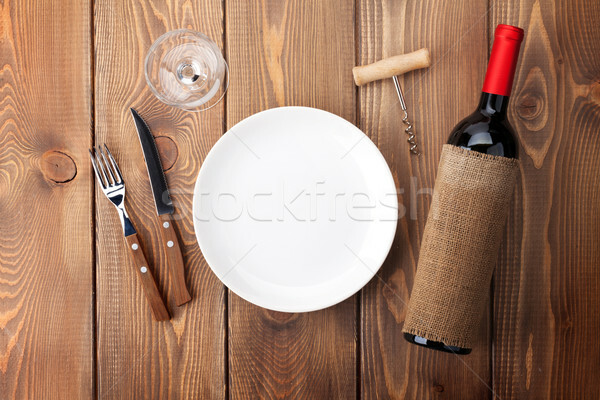 Dark wine bottle with blank white label on white wooden board, mock up, copy space. 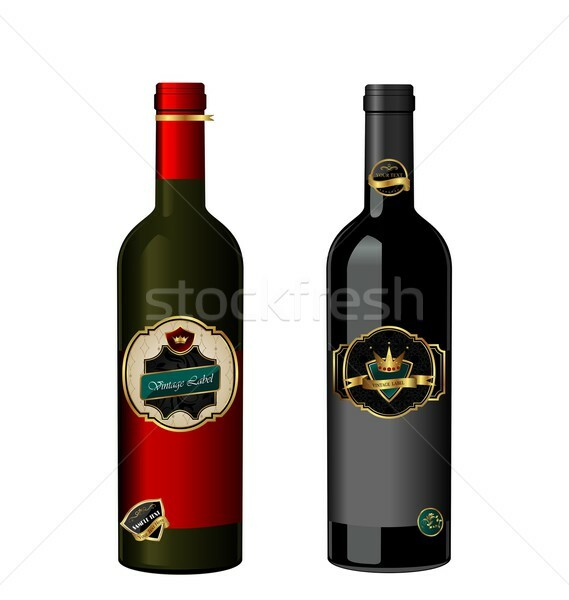 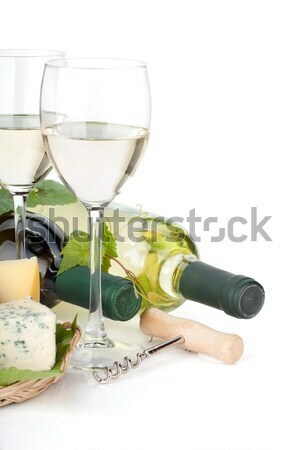 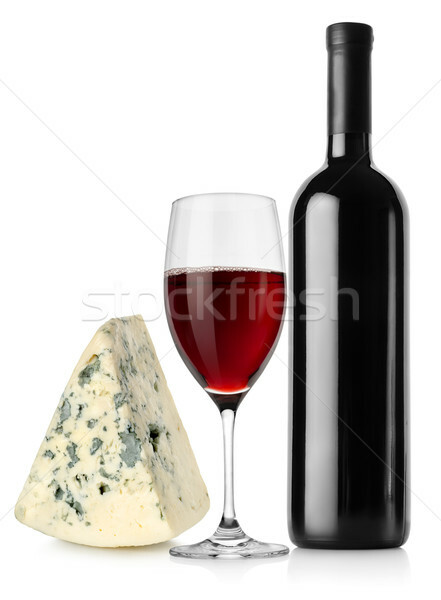 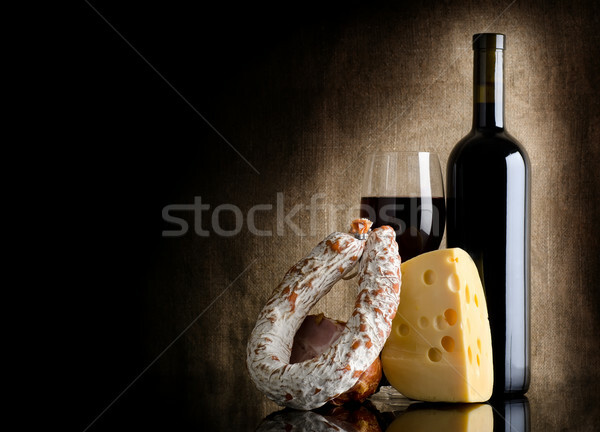 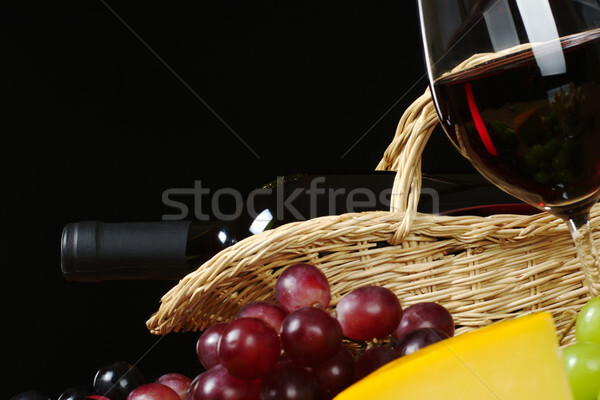 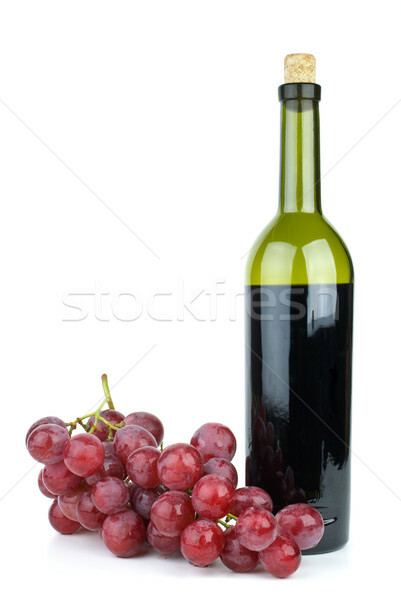 Wine bottle and wine together.